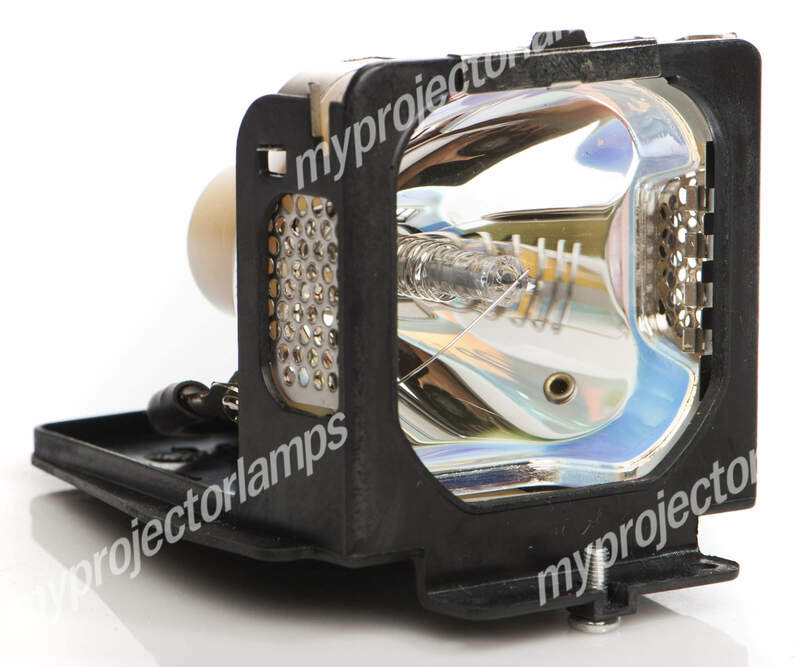 The Christie DW6KC is made from ORIGINAL** parts and is intended as a replacement for use in Christie brand projectors and is a replacement lamp for the alternative projector models listed below. It has an average operating time of 1000 hours and includes a 1200 Watt P-VIP lamp made by PHILIPS, USHIO or OSRAM. The MyProjectorLamp price is only $3,277.55 for the projector lamp. The Christie DW6KC and projector lamp module both come with a full manufacturer warranty. Q Hello ! Please advise if this lamp is for DW6K projector. I found out that 003-120116-01 is the lamp part . no for this type of projector.Thank you, Asked by Razvan On May 4, 2018, 1:52 a.m. Answered by MyProjectorLamps On June 6, 2018, 2:22 p.m.